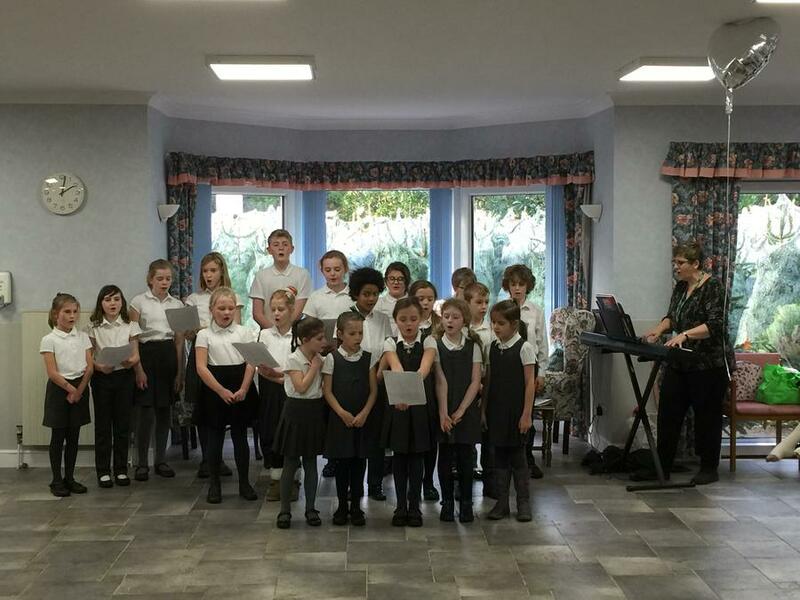 Our school choir were in fantastic voice this afternoon at the Wymondley Nursing Home singing a range of Christmas Carols for the residents to enjoy. A wonderful opportunity that we gratefully accepted to give something back to the community at this festive time of year. Well done to every member of our school choir who brought a little joy to others this afternoon.